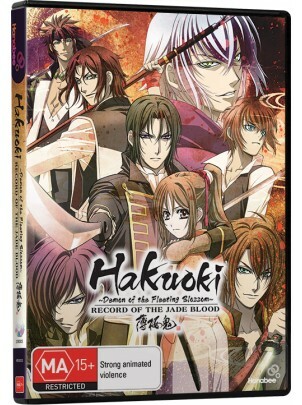 Based on the video game series of the same name, Hakuoki Season Two - Record of the Jade Blood picks up right after season one with our favorite bunch of rouge samurai, The Shinsegumi are trying to plan a strategy to storm the castle after their last attempt which left some of their men killed in action. Unfortunately for them the times have changed from an era of swords and honor to the age of gunfire and cowardice so their way of fighting has become obsolete. That's not all as they are also thrown into a war that separates them all into groups leading them to battle. That's still not all as they also have a group of seemingly unstoppable demonic humans called Fury who seek to take advantage of this war so they can feed on all the blood from both fallen and living. While battling the Fury they find themselves in shock as their leader is none other than Chizuru's father whom she's been desperately searching for since the shows beginnings (season one if you want a simplified version kiddies). All hell is breaking loose (or seems to be) in this epic samurai drama turned war journal. 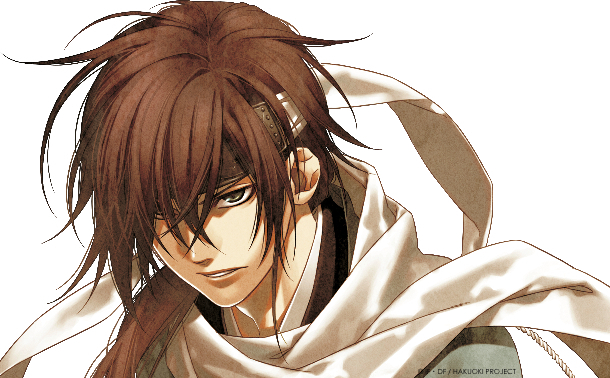 The story is shown from the point of view of Chizuru, who you may remember from being a prisoner to growing to love them and becoming a member of the Shinsegumi herself. This show does the whole "though the eyes of a * BLANK *" pretty well telling a good story while capturing the brutality of war well enough to make you worry about the characters quite a bit. Characters are pretty strong and you get emotionally attached to them and some scenes really do tug at your heartstrings making you shed a tear or two. While it seems there is a supernatural element to the show there really isn't as the Fury are victims of steroid abuse rather than though voodoo or black magic. There are also some really good battle scenes that aren't drawn out for too long and leave you feeling fairly satisfied. Complaints I have with the story is it starts off a little slow for my liking and some of the drama can be overdone to where it fells a little cheesy. Animation is OK but there is the odd occasion where the mouth flaps are horribly out of sync with the voice work. 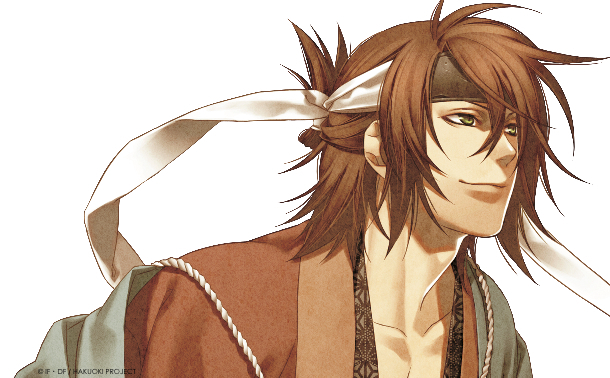 Artwork is pretty decent with some really great looking characters with some awesome costumes designs like the tradition Japanese clothing and the European war clothing. The scenes are good looking but sadly the artwork as a whole is starting to age to a point where this would look pretty average in a few short years. Like season one there is some graining in some scenes distracting you from enjoying the show adding to its aging problem but thank goodness the story is what will make this show something special when that dreaded time comes. English dub is pretty good adding a lot of charm to the characters. Soundtrack is really beautiful also adding a ton of charm and it helps out with the shows dark, gritty and often times romantic atmosphere. Pretty thin on the special features with only (you guessed it) text-less opening and closing credit sequences that are (you've guessed it again) really fun to go back and watch as they were pretty good. 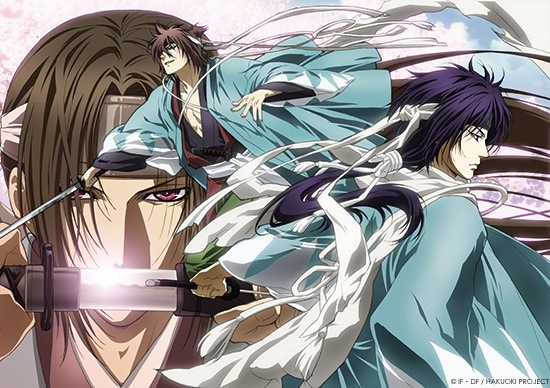 Overall this was pretty good although not as strong as the first season but still serves as a great follow-up season. Really good samurai war drama highly recommend it. Beastcast 38 - the Beast is Back!